The amount of data we can collect to improve our decision-making can seem both like the holy grail and hell at the same time. Storing business data in various separate tools and data solutions, so-called “data silos”, makes it hard to draw a wholesome and, in the end, meaningful picture. Integrating your social data with additional business data can bridge this gap – my article shows you how! There’s a plethora of BI tools, dashboarding tools, analytics tools and various data warehouse solutions that all offer different options, visualizations, and approaches. This can make the task of analyzing data tedious – and error-prone. Every individual tool stores data separately. Besides having to use various solutions for your analysis, this also means that if you change services or the company behind one tool all of a sudden ceases to exist, you might lose all your data. A lack of centralization and limited data ownership are two aspects that can rip data analysis from its effectiveness. Here’s how to fix it! When we talk about a silo, it usually has an agricultural context. On a farm, different kinds of grain might be stored in different silos, each kind kept separate from the others. 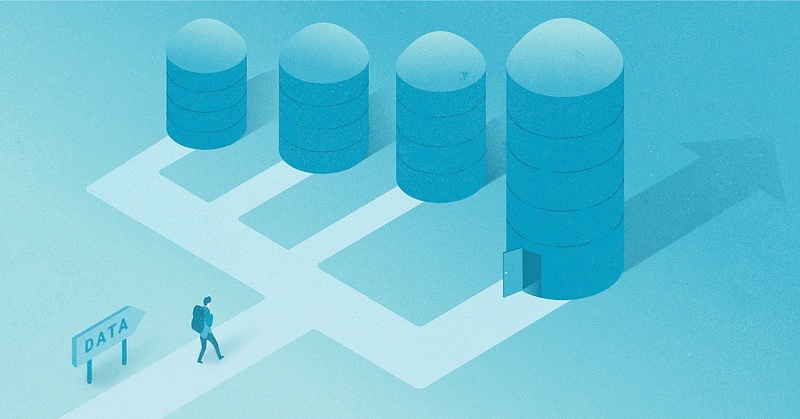 In terms of information systems, a silo describes a structure that is poorly networked with other structures, with data exchange being hampered. 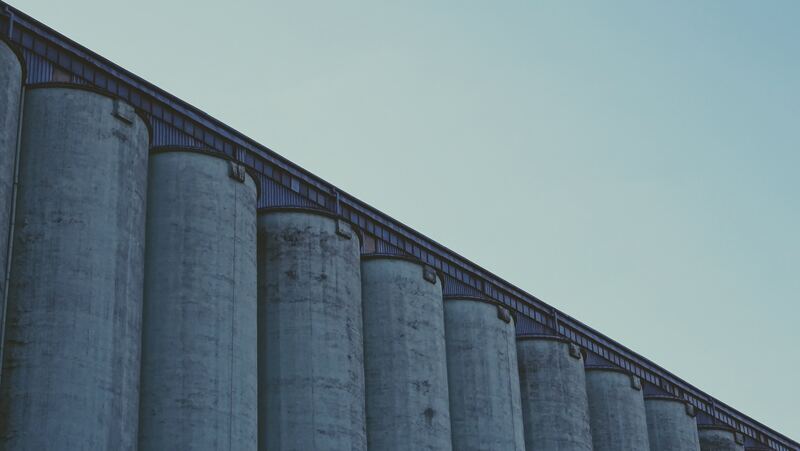 Imagine then, just as in a silo structure with different kinds of grains stored in it, data about your clients might be held in one silo, your list of email addresses in another, while your financial data is stored in a place other than your social media or web data. Of course, you can analyze everything separately in its own place. Compared to years ago, when much fewer data were available, this has already been quite a step forward. However, the chances of missing valuable insights by not combining different data sets become quite high. Fortunately, there are several ways to bridge this. The first step towards unifying your business data is to collect all available information in one place – a data warehouse. 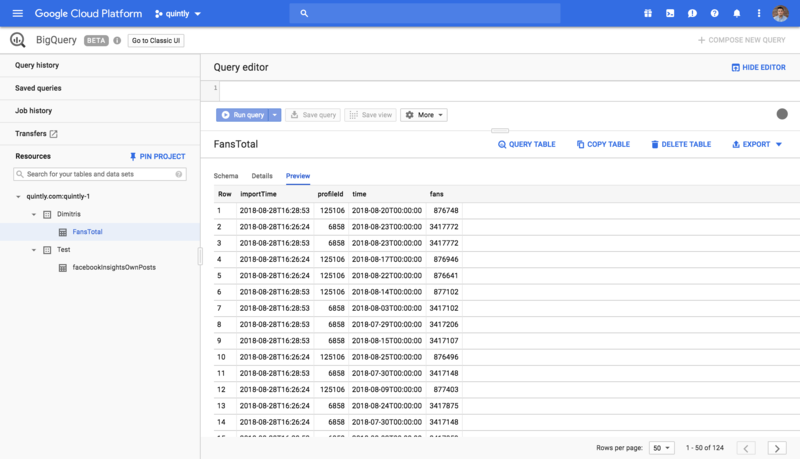 Solutions like Google BigQuery offer affordable and scalable options to break up silos and connect all your different data sets. All your different data can be stored in the same place by doing so. You can then analyze it with a BI tool like Looker or Microsoft’s Power BI. Let’s look at an example: You want to scale up your LinkedIn marketing activities. To justify your investment, you need to find out what effect increasing follower numbers have on website referrals. Instead of looking at social media data and web data in different solutions, data centralization enables you to analyze it all in correlation and draw more complete conclusions. 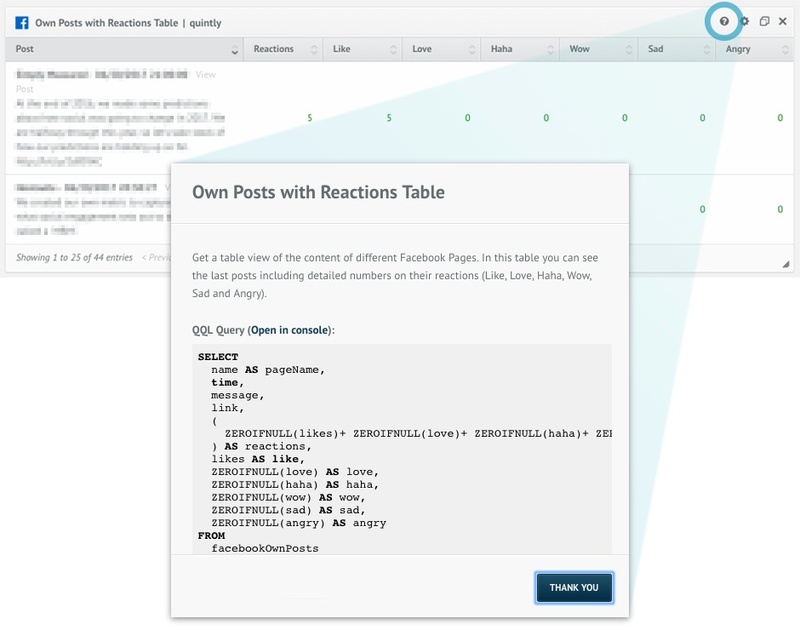 See how Benefit Cosmetics uses quintly to integrate social media data. It’s not solely about centralization and unifying all your data in one place. It’s also about control and ownership. Data is often provided in real-time and social media data is one prime case in that regard. So here’s another example: You’ve published a Facebook post that receives a number of interactions that’s way above average. In order to learn from that success, you want to find out when most of the interactions occurred. However, the number of interactions that you receive via the Facebook API gets updated constantly. Accordingly, if you didn’t record various snapshots during the day, you’d simply lose the old data and thus wouldn’t be able to build up a history and the ability to show a long-term development. Collecting that data and storing it in one data warehouse doesn’t only help you build up a historical database. It also gives you better data ownership. By storing your data in one place, you can make sure that it’s there and in the case where you change services, it stays right with you. You don’t need to worry that you might use any of the data. At quintly, we understand the benefits of integrating social media data into your data warehouse. With our strong focus in quantitative analytics, the need of comparing or aggregating the data with qualitative data, listening data or web analytics data is something we don’t provide. What we do provide is two different methods for moving data from quintly into your data warehouse, via our API or via the managed data push tasks. Method 1 is integrating data via an API client. Access to the API is part of every quintly plan, so it comes without additional financial costs. However, integrating data via our API makes it necessary for you to maintain the API client that fetches the data and moves it to your data warehouse. Also, due to the Twitter Terms of Service, we aren’t allowed to offer Twitter data this way. Method 2 is the use of data push tasks, a service that’s managed on our side and pushes data, following a fully flexible schedule, from quintly into your Google BigQuery tables. Compared to the API solution, it needs far less maintenance on your side and we can offer all the data we provide within quintly according to a transparent pricing model. Integrating social media data and breaking up data silos can unleash new possibilities for analyzing your business data. In combination, your data sets can give a better holistic perspective on your overall business performance. We’re happy to assist you with connecting your solutions to our API or setting up data push tasks to integrate social media data with Google BigQuery. Feel free to contact us via support@quintly.com or via Twitter, Facebook, and LinkedIn.